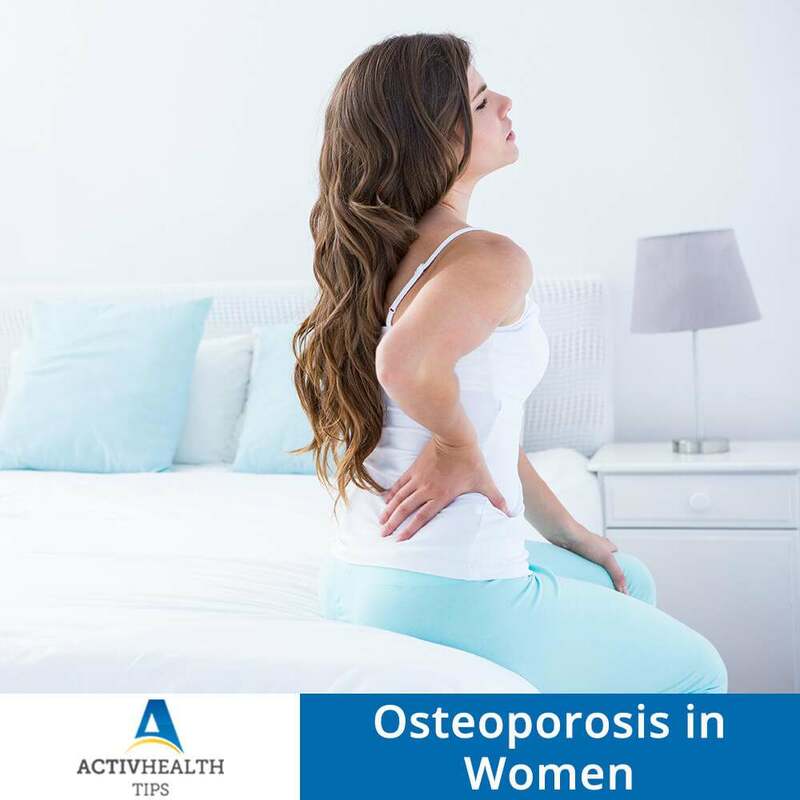 Osteoporosis is one of the major chronic illnesses targeting women over the age of 45 years in India. – The peak incidence for Osteoporosis in India is 50-60 years as compared to 70-80 years in the west. – In women over the age of 45, Osteoporosis accounts for more days spent in the hospital than diseases such as Diabetes, MI or Breast Cancer. In order to maintain strong and healthy bones and prevent osteoporosis, early precautions need to be taken. Food sources rich in calcium such as milk and milk products are advised. Exercise: 15 – 20 minutes of daily exercise helps restrict further weakening of bones. Activities such as low impact aerobics, stair climbing and even walking is advised. Women over the age of 30 should be educated about osteoporosis and prevention strategies such as a calcium-rich diet, exercise, etc. Hormone Replacement Therapy is recommended for post menopausal women. Raloxifene – an oestrogen agonist/antagonist is ideally used in HRT. Medication such as Alendronate and Risedronate are biphosphates which help increase bone density. Proper guidance and health education is vital to overcome osteoporosis in women.